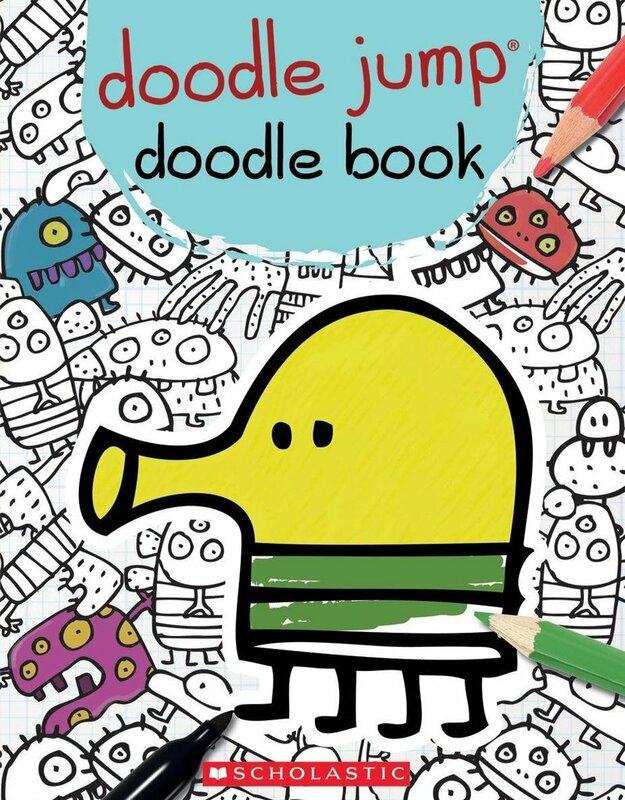 There are hours of fun to be had in Doodle Jump: The Doodle Book, a drawing and colouring book based on the bestselling app by independent games developer Lima Sky. Readers will have the chance to unleash their imaginations and make awesome new worlds for the Doodler to explore. Colour and create new landscapes and scenes, design cool and quirky creatures and much more. 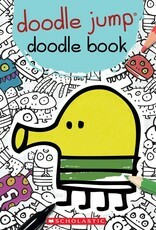 Created using artwork found in the game, this is the perfect gift for fans of Doodle Jump everywhere.